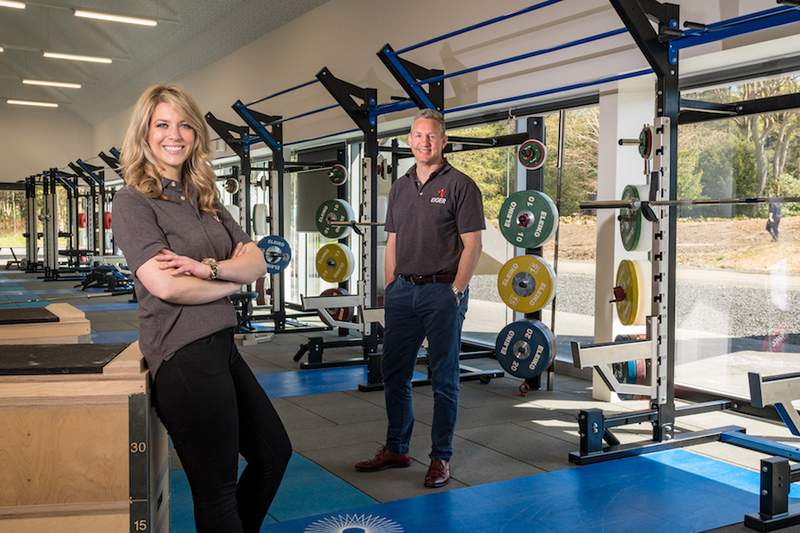 Since founding EIGER, CEO Guy Richardson has worked with 20+ sporting National Governing Bodies, UK Coaching, professional & national sport teams, amateur sport clubs, and several university sport programmes. Across all levels of sport from development to elite performance levels – these workshops are applicable to anyone who wants to raise their level of performance, regardless of the starting point. “I've been fortunate over the years to have listened to and learnt from a number of leaders.